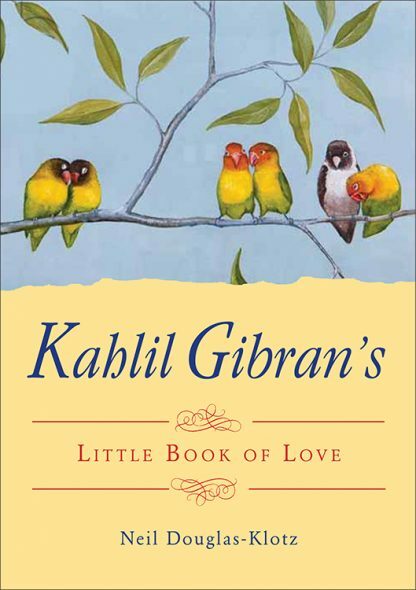 Kahlil Gibran�s aphorisms, stories, and poetry on a theme remain among some of those best known to Western readers. His views, however, extend beyond the most-quoted �greeting card� sayings to a wide realm of human emotions and relationships�passion, desire, idealized love, justice, friendship, and the challenges of dealing with strangers, neighbors, and enemies. This little book captures love and life in all of their complexities and nuances. This book, ideal for all gift-giving occasions, is informative, illuminating, and inspirational.